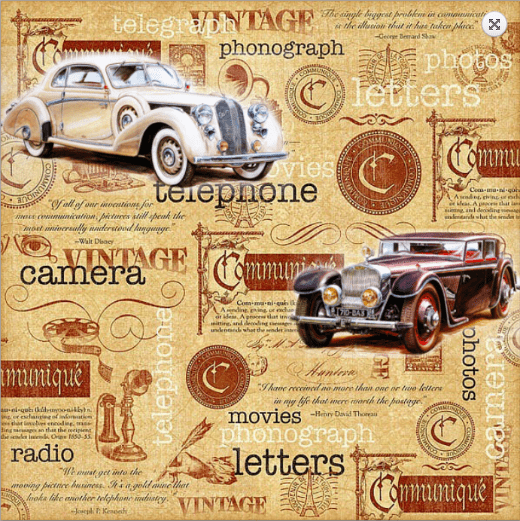 This entry was posted in printables and tagged Decoupage, Freebies, Men, Printables, Transfer, Vintage. I am really happy you like it, France! Hope you find it useful too. I’m sure I will use it sometime, but don’t know when right now! Inspiration, come to me! I passed this on to my mother! How fun! Hope your mother like it, Jess! I love those cars, so I had to include them! Hi Pili. Just wanted to say thank you for the mens car collage. It is difficult to find the good stuff for men. I will use the collage in my card making that I do for MacMillans charity here in Spain. Thanks for the feedback. Will send pics of cards. This will be later in year tho as I am busy with xmas cards right now. Love you site and post by the way. Boys and their toys. It’s nice of you to think of them too. Many thanks, Debbie! You too! 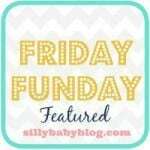 I love your printables, they are always so fun and so different. I remember when I was young my grandmother had wallpaper similar to this in one of the bedrooms, it was my uncles bedroom, he is now 60+ years old. I love how you have made a really cool printable and brought back some lovely memories for me too! #AnythingGoes is great because of you! Thank you for continuing to support this Link Party with your talent and creativity. Hi, Pili – that is really adorable, and I absolutely agree – guy gifts are SO hard! Thanks for sharing your collage. Hi, Michelle! Thanks for stopping by! That is great! Thanks for sharing at Your Inspired Design. You’re very welcome, Holly! Enjoy your week! I always enjoy vintage looking artwork. Thankfully I know exactly what I am going to get my husband this year for Christmas! Woot! I agree though, guys are definitely hard to shop for. Thanks for sharing this with us at Talented Tuesday Pili! I don’t know yet… but there’s plenty of time to think! Thanks for hosting, love to play with you! It can’t get any manlier than that. 🙂 Great job! Thanks for joining us at Thursday Favorite Things. I agree, Hayle, they are really tricky!! They they say we are difficult… men. nightstand to hold his watch ,phone , keys and wallet. Thank you so much for sharing your creative ideas with us . Thank you so much for stopping by and comment, I really appreciate it.